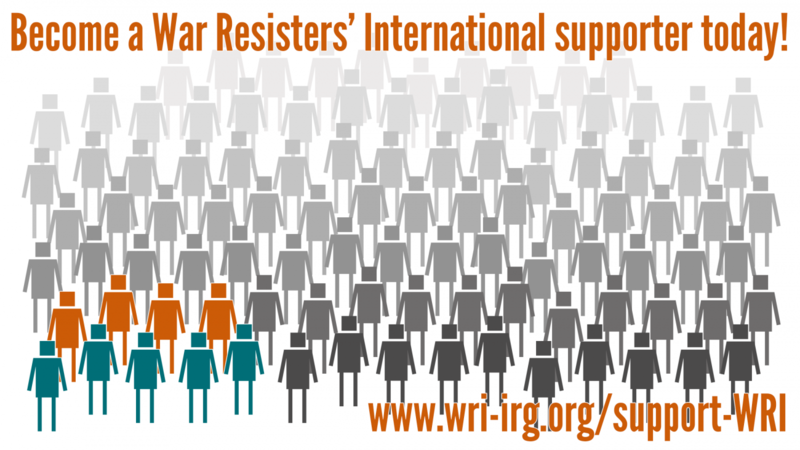 War Resisters‘ International, in collaboration with Connection e.V. in Germany and nonviolent activists and WRI members from Turkey sent a delegation to the Southeast of Turkey between 26-29 April. A report from the delegation's visit, which included activists from Austria, Germany, Spain and Sweden, is now available online. In the UK, WRI affiliate Trident Ploughshares have held a month of nonviolent action against the construction of nuclear weapons at Burghfield Atomic Weapons Establishment. WRI affiliates from Finland, Germany and Belgium joined Trident Ploughshares for an international blockade, which led to the construction gate being blockaded for over ten consecutive days. Other actions included a successful attempt by faith groups to blockade every entrance, and a mad hatters tea party!